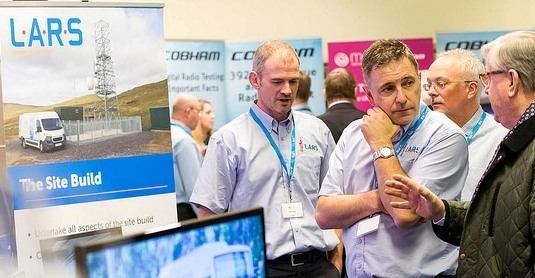 LARS were delighted to once again be a sponsor and exhibitor of FCS Business Radio on the 17th November. This unique summit for the business radio industry deliberately sets out to encompass all the things we do today, the things we need to do tomorrow and the emerging opportunities for the growth of Business Radio. FCS is the not-for-profit industry association for companies that deliver professional voice and data communications solutions to business and public sector customers in the UK. Whatever the delivery platform radio, mobile, copper or fibre the FCS Mission is to champion and defend the role of the professional communications provider in the converging market place. FCS Business Radio 16 took place at Chateau Impney in Worcestershire and it was a pleasure to see so many familiar faces at the event to discuss current and future projects.